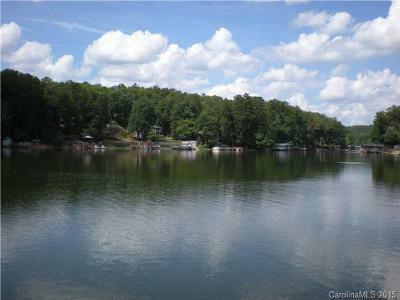 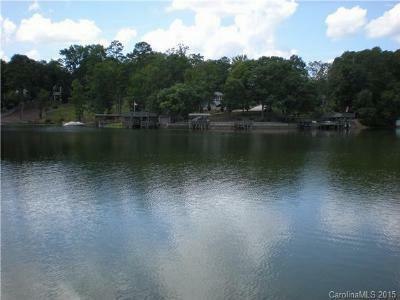 Badin Lake Waterfront Home - Lakeshore Drive This Waterfront Home sits on a flat lot & is located in a wide cove with panoramic views. 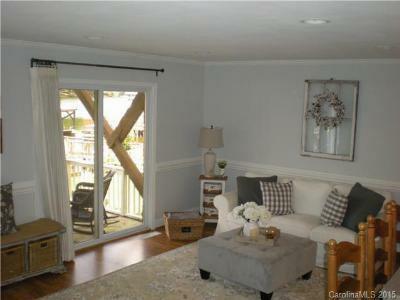 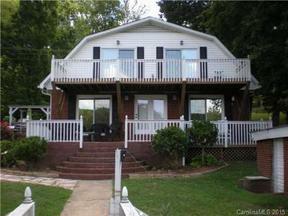 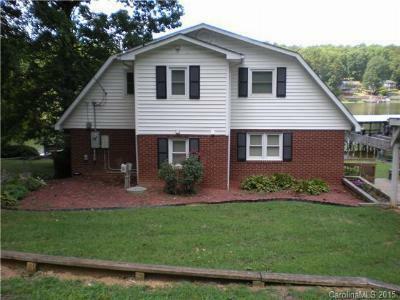 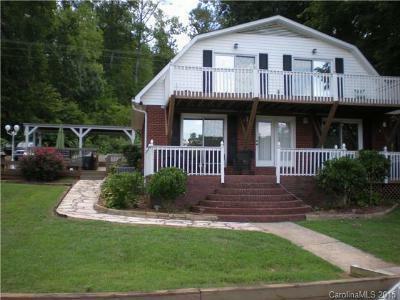 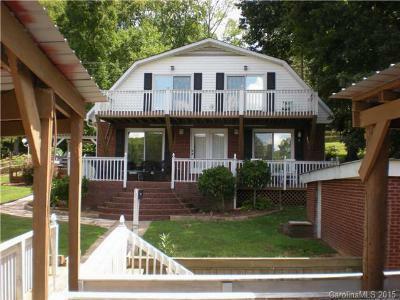 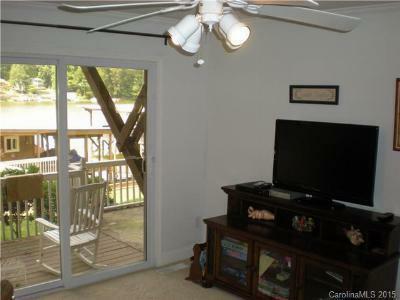 Large windows & sliding glass doors throughout. 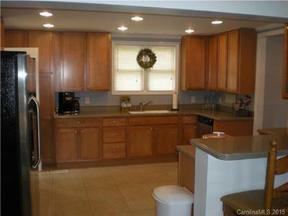 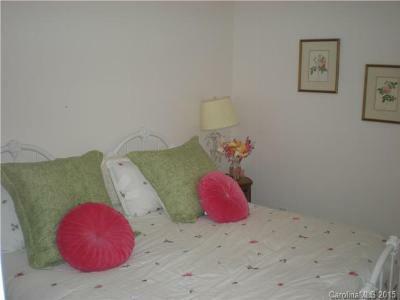 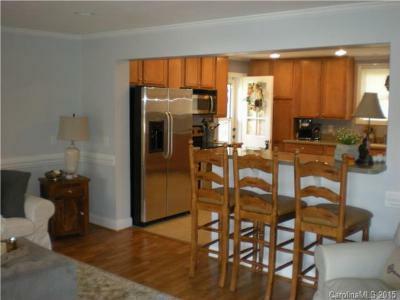 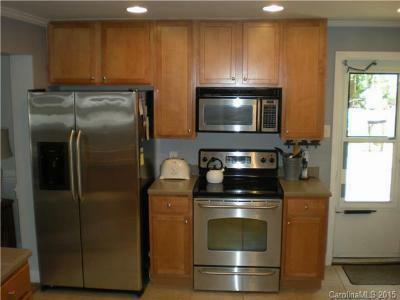 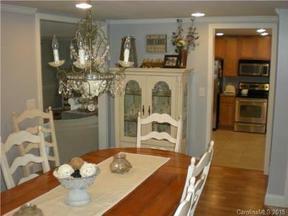 Completely remodeled with all stainless appliances. 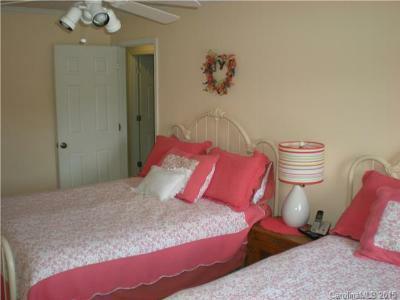 2 separate A/C zones. 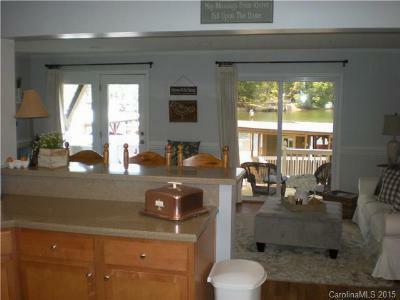 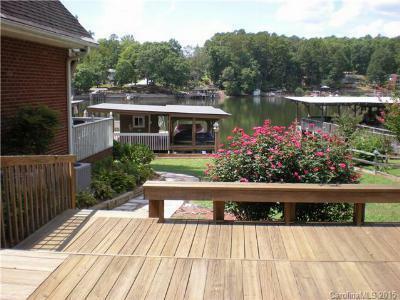 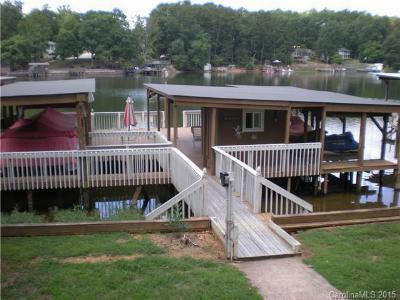 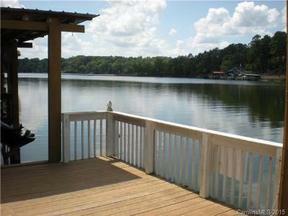 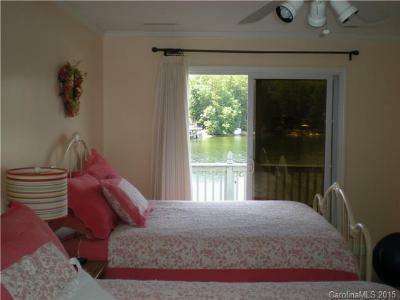 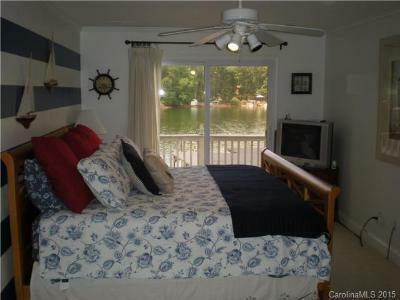 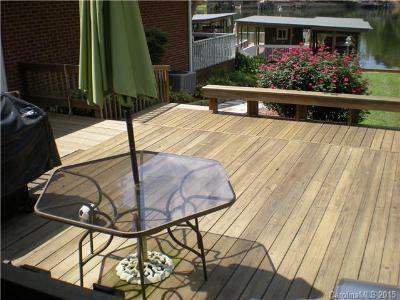 Huge lakefront deck off upper bedrooms. 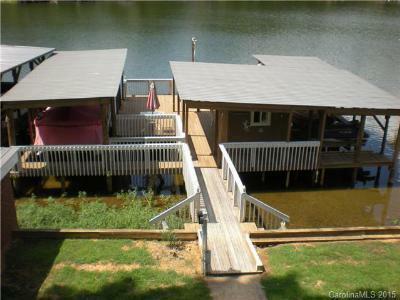 Extra large stationary pier includes 2 covered boat slips, a large covered & open seating area, double personal watercraft lift & boat house for storage. 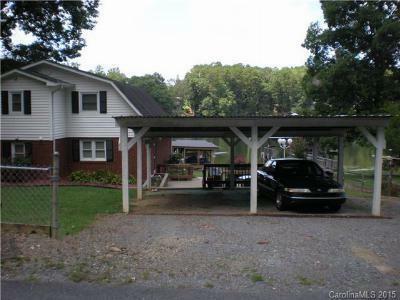 Additional lot across street available for purchase. 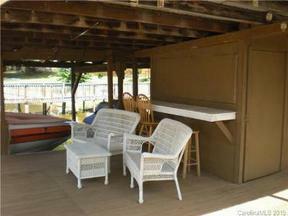 Boats & furniture also negotiable.